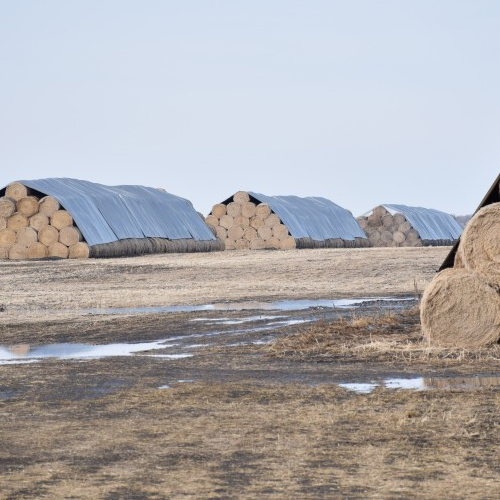 Hay is a by product that is of great use for the farmers, either for their own use, or for selling it to allied industries for further processing. 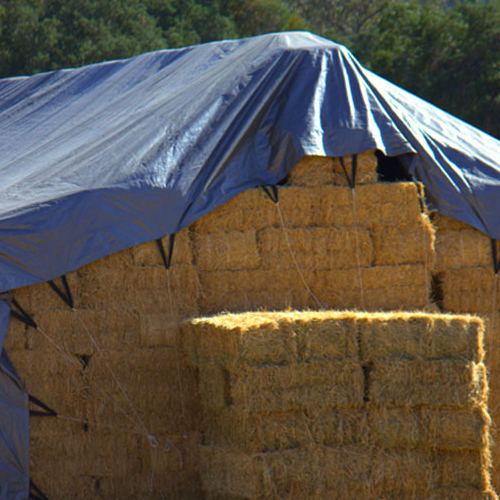 It is also the most vulnerable to strong winds, moisture, rain and more. 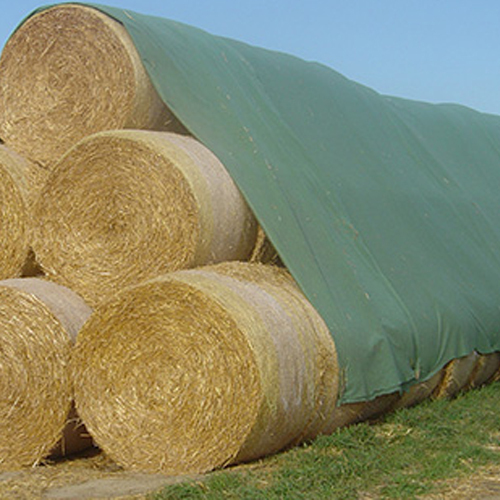 Jindal PolyWrap offers heavy duty tarps with or without loops to be used as hay covers. 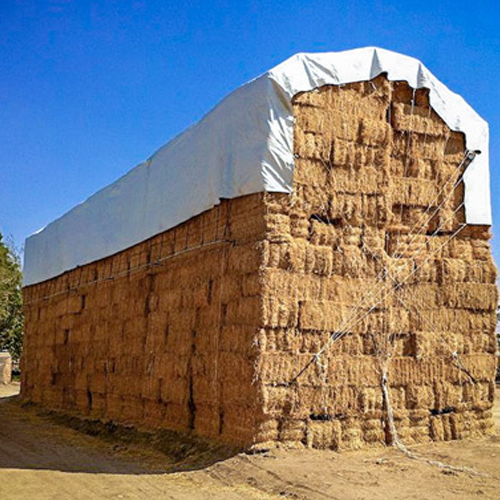 The hay covers are available in a variety of sizes at affordable prices and in premium quality.